RATED #1 on tripadvisor 7 years in a row! Ask about our Bachelorette/Bachelor and Group discounts! 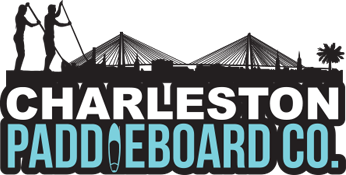 Carolina Salt Surf Lessons is the #1 rated surf lessons in Charleston SC. Surfing Charleston SC? Rent or Buy Quality Surfboards from us! Voted #1 Watersports Company in the state! Want to surf Folly Beach SC like a pro? Are you ready to start surfing? Perhaps you have some experience, but want to surf more like a professional. Our owner, Kyle Busey, is a world renowned pro surfer who has surfed some of the planet’s most awesome waves. There are a good number of tips you can use to help you get the best surf experience. Here are a few to get you started. There is nothing more important to your success. For a beginner, any wave looks good enough. However, your goal is to learn how a wave breaks. Watch this – from the highest sections of the wave. Look at the wave line, which is the area where the wave appears along the horizon. When the line becomes level, the wave is closing out. Learn how to spot the best waves to surf. The next step is to really learn how to fine tune the position you hold at the peak. For example, once you learn where the wave is going to break, the next step is to consider your take off time and the speed of the wave. Making these fast decisions can be hard to do, but this is where things start to click. You also want to keep your center of gravity as low as possible by bending your knees. This can help you to have more stability. And, work to adjust your feet as you ride the wave. You want to be able to move back and forth to adjust the surfboard. The key to success surfing is to keep practicing. But, don’t just ride a wave. Learn how to read the waves, monitor their movement, and then take advantage of this knowledge, so you get the longest ride on the best waves every single time you head out there. Experience is knowledge and surfing Folly Beach SC like a pro is all about getting out there and making a great effort! 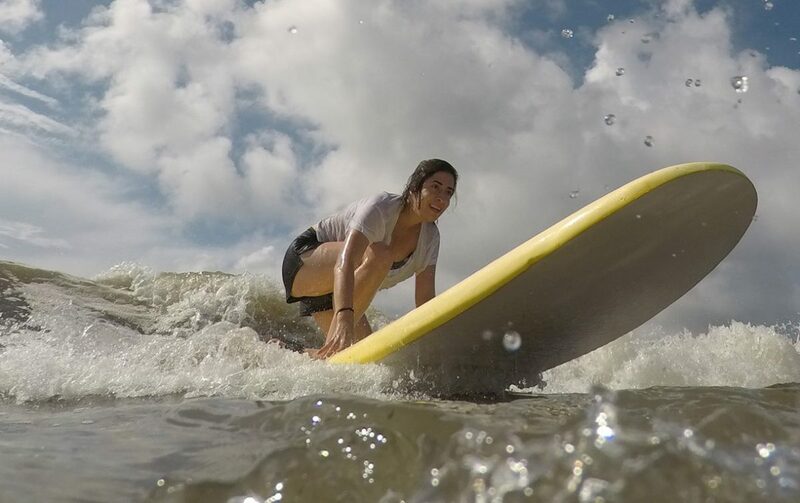 Contact Kyle today to schedule your surf lessons on Folly Beach SC. Get 10% off our #1 Rated Stand Up Paddleboard Tour, lesson, or rental when surf lesson is booked. *Please call before showing up to addresses. Serving Folly Beach, Isle of Palms and Kiawah Island.